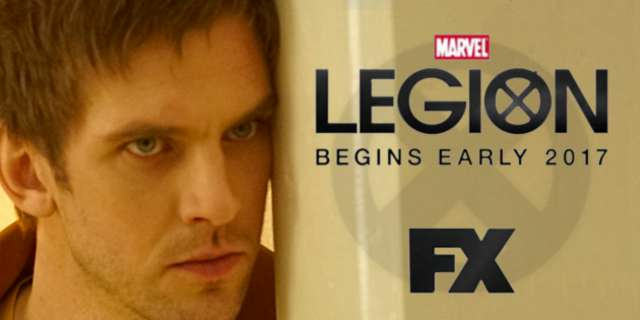 Legion follows David Haller, a troubled young man who may be more than human. Diagnosed as schizophrenic, David has been in and out of psychiatric hospitals for years. But after a strange encounter with a fellow patient, heâ€™s confronted with the possibility that the voices he hears and visions might be real. Honestly the pilot was absolutely amazing. The visuals are trippy stunning and just the concept of how could you tell the difference between if you are a mutant and if you are mentally ill. A lot of it has to do with David's powers which would be very easy to mistake for schizophrenia because although he is one of the most powerful mutants in the world. Legion is an Omega-level mutant who has multiple personalities. The first personality to manifest, Jemail, was the mind of a terrorist that David somehow absorbed into himself. According to Karma, the only way he can absorb other people into his mind is if he is right next to them when they die or through telepathy. Two others, Jack Wayne and Cyndi, have made themselves known, but it is unknown how many other personalities may exist. The manifestation of Legion's individual powers are each associated with a different personality, and each personality controls a different power. The cumulative powers of all his personalities make him one of the strongest mutants in existence. Another exciting thing about this show is a collaboration between Marvel and Fox rather than just being a Fox thing. Hopefully this leads to good things for X-Men in the MCU.